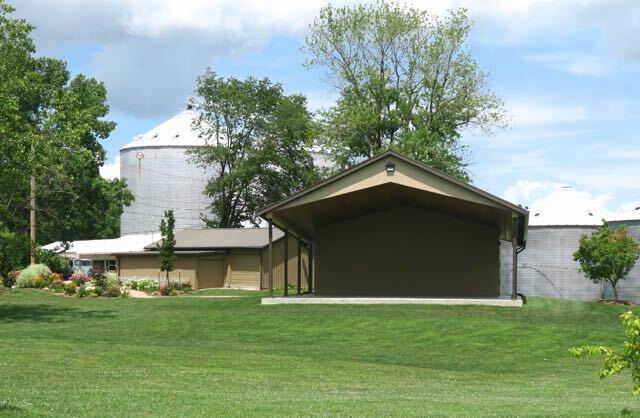 Martinsville's Linn Park Amphitheater: Another Booking! We have added another great bluegrass band -- Salt Creek -- to the Friday night, June 12th line-up at Heritage Days. You won't want to miss this fun night of bluegrass!